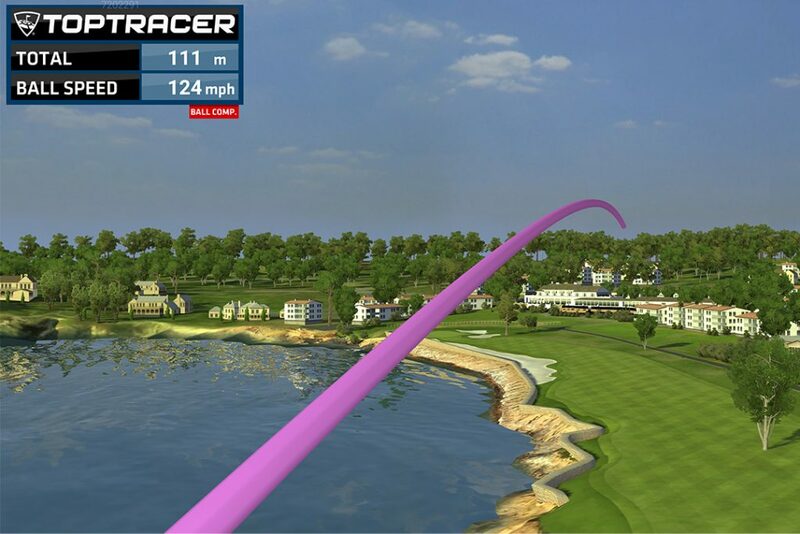 Analyse your game like the Pro’s with Toptracer Technology. 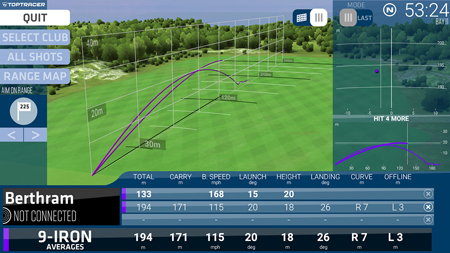 Toptracer at Silvermere gives you accurate yardages on every shot, shows the shot trajectory and lets you play exciting points games. 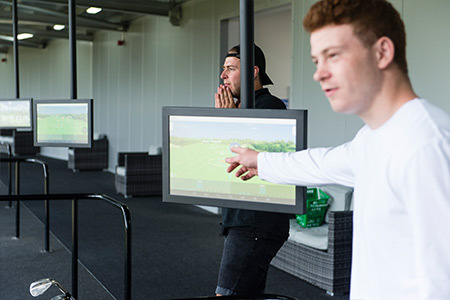 Silvermere now have FREE TO USE Toptracer Technology in 40 bays, over two tiers. 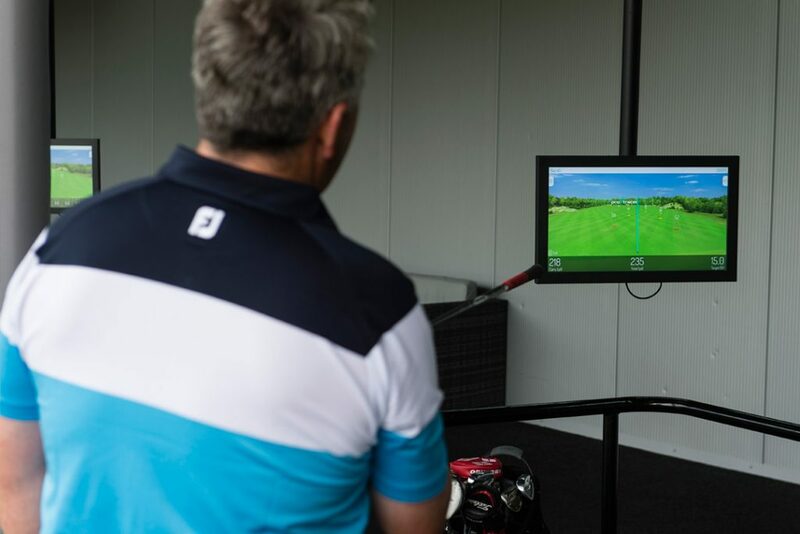 The investment in TopTracer and high-specification equipment, means game improvement has never been so accessible and enjoyable for golfers practicing at Silvermere. 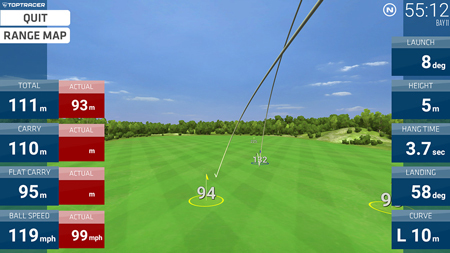 How can Toptracer’s different modes help you improve your game? 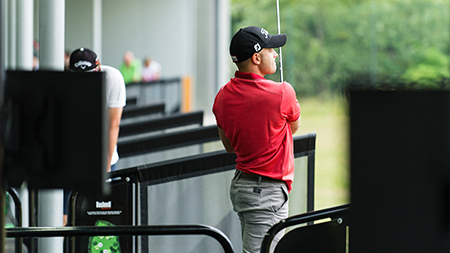 all ages and levels of experience, so you can enjoy new twists on a traditional day at the range. 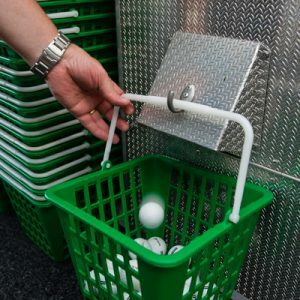 Hone your skills with targets on the driving range. 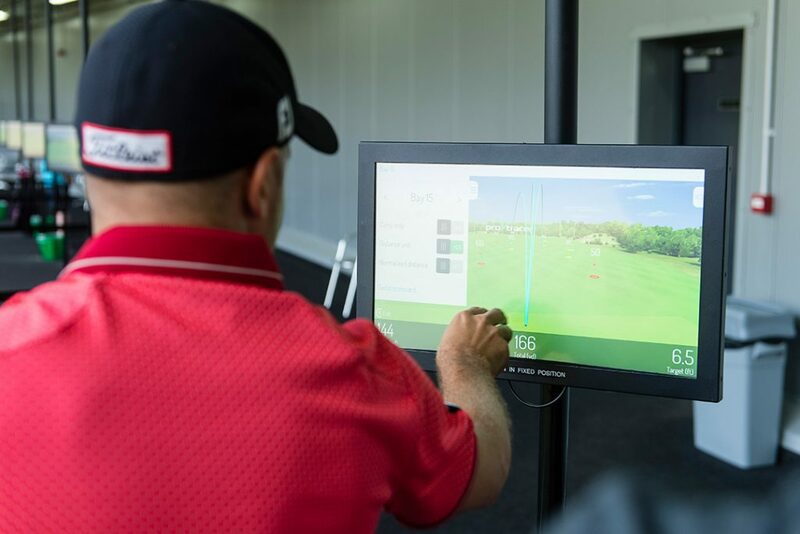 Offers data such as distance (carry and total), ball speed, launch angle, height, side deviation, landing angle, hang time and distance to target. 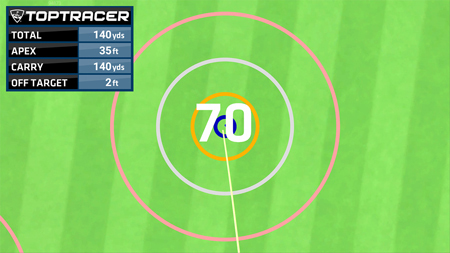 Challenge yourself or friends to a points game based on distance from targets. ‘In air bonus rings’ add an additional element of competition. 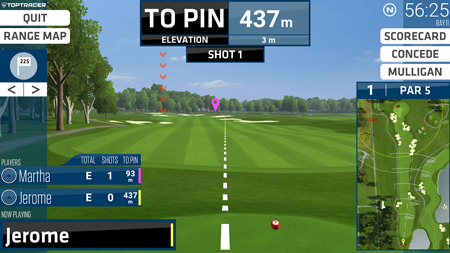 Track how you compare to others at the range in terms of closest to pin and longest drive. 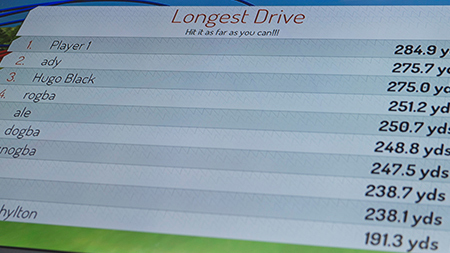 Settle who hits furthest and straightest as the driving range turns into a proper long drive grid. The game supports up to eight players. 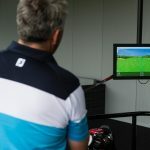 Toptracer Range introduces virtual golf to the range experience at Silvermere. 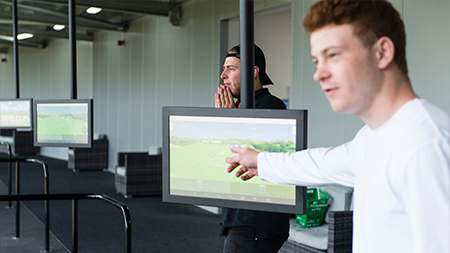 Players now have the opportunity to play 9, 12, 18 or more holes on world renowned courses on the range. 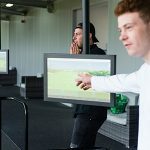 With a significant investment on the structure, outfield and new technology Silvermere is now one of the most innovative game improvement centres in the country. It continuing to deliver the highest of standards to our customers with 60,000 premium Srixon 2-piece range balls, giving you genuine distances on each of your shots and a realistic golfing experience. 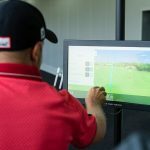 Please note: that the top tier Toptracer monitors are put away an hour before close every evening, the ground floor monitors are put away 2 hours before close. Great offers are available all year round with your Silvermere Privilege card. You can receive up to 40% extra range credit when you top up your Silvermere Privilege Card – The larger the top up the better the value.